27. 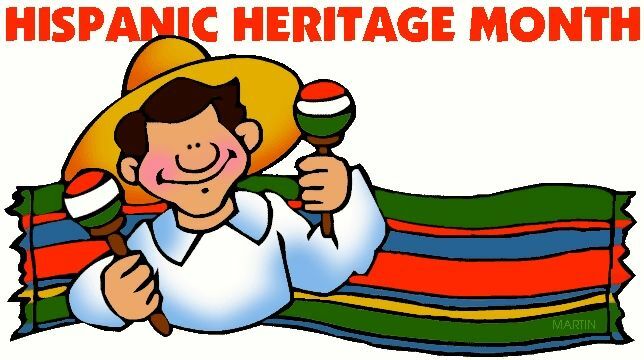 Now That Fiesta Month Is Here, Can We Talk about Heritage? Oct. 16, 2012 - It's an awkward month, covering the second half of September and the first half of October. But it's not as awkward as the way we celebrate it. 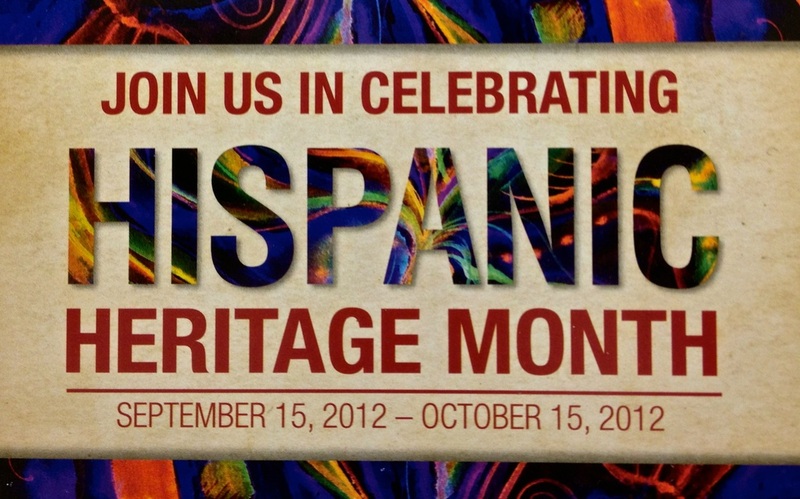 We call it Hispanic Heritage Month, but it has little to do with heritage. Hispanic Fiesta Month would be a better name. To many Latinos, this is mostly a time to party like there is no mañana. From Sept. 15 to Oct. 15, you hear little talk about the role Latinos have played in making this nation great; you see little recognition of 500 years of Hispanic presence in North America. Instead, we go to concerts, parades, cocktail parties, banquets, street festivals and a variety of other fiestas where we wave flags and tell each other we are very proud of being Latinos. And there is nothing wrong with that, as long as we know what we are celebrating. Unfortunately, because our American education has deprived us access to our own heritage, because American history so often fails to recognize the accomplishments of our Latino American ancestors, because our role models were hidden, many of us don't have a clue of what the fiestas are really about. We were never told why so many U.S. cities, states, rivers and other landmarks have Spanish names, or that Spanish was spoken and taught in North America long before a word of English was uttered here. We learned more about Lewis and Clark than about Ponce de Leon, De Soto, Cabeza de Vaca, De Onate, Coronado and hundreds of other Spanish explorers who trekked across the North American wilderness a couple of centuries earlier. We were led to believe that Ponce de Leon discovered only the current state of Florida, when in fact he discovered North America. We were told that the Pilgrims celebrated the first Thanksgiving in Plymouth Rock in 1621, instead of Spanish conquistadors in St. Augustine, Fla. in 1565; that "America's Birthplace" was Jamestown, Va. instead of St. Augustine, Fla., and that this country was explored, settled and colonized from East to West, instead of South to North. Perhaps that's why, at our Hispanic Heritage Month events, sometimes we have too many fiestas and not enough substance, and why our rich Hispanic American history remains hidden, even during the month when we are expected to promote it. 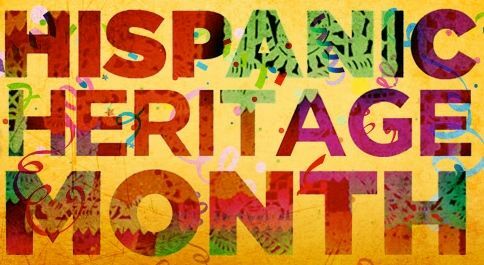 Hispanic Heritage Month was designated by Congress in 1988 to replace Hispanic Heritage Week, which had been observed starting on Sept. 15 since 1968. The month — from Sept. 15 to Oct. 15 — has its awkward calendar designation because it was designed to coincide with the September independence days of several Latin American countries and the Oct. 12 anniversary of the discovery of America. It was designed that way because it was supposed to be about history, and because historical events were expected at this time every year. So now, in spite of all the fiestas, can we take a minute to dig out the roots of our heritage? Can we take some time to recognize that Latinos have been here since before this country was a nation, and that our Hispanic ancestors played a major role in shaping the course of North American history? 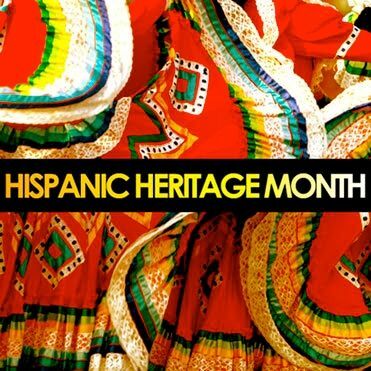 Since Hispanic American history has been left out of the textbooks and the classrooms in this country, isn't Hispanic Heritage Month the right time fill the gaps in the history books and to talk about our contributions throughout American history? If not now, when? 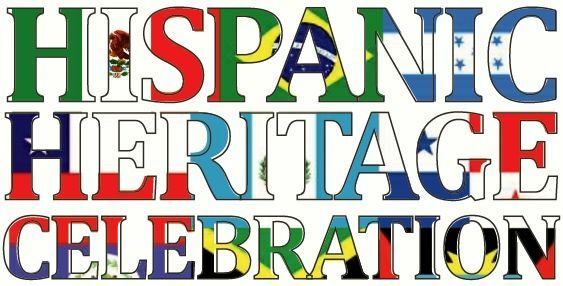 Of course, this is the time to celebrate the beauty of our Spanish and Latin American music, language and culture, a month for wearing ethnic costumes, waving flags, marching in parades and attending cocktail parties. That's all great. But it should be much more than that. This is the time when Latinos should be arming ourselves with historical ammunition, to defend ourselves from those who would attack us with stereotypes and misconceptions. This is the time when we should be teaching our fellow Americans a little Hispanic American history. Yet, sometimes we Latinos can be our own worst enemies. Instead of promoting lectures and other educational programs to share our history and culture with other Americans, to dispel those myth and stereotypes that are often used against us and to instill historical pride among young Latinos, event organizers often settle for feel-good fiestas and worthless proclamations from politicians. Unlike Black History Month in February, which is devoted to seminars, exhibits and lectures to recognize the achievements and contributions of African-American historical figures who also have been unfairly left out of the history books, there are very few opportunities to discuss Hispanics in U.S. history during Hispanic Heritage Month. 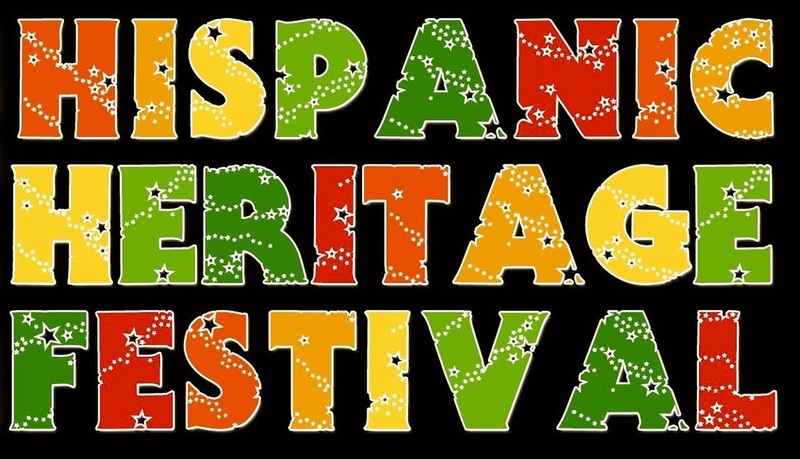 Occasionally, you see some community activists and educators making an effort to put the heritage back into Hispanic Heritage Month by sponsoring events with less salsa and more substance. In fact, some progress has been made in schools offering multicultural education programs. But generally, teaching of the role of Hispanics in history is very limited. That's because American history has always been written as if this country began when the British arrived, as if the prior century of Spanish exploration and settlement in North America was irrelevant, as if we could pretend it never happened. Before the British settled in Jamestown in 1607, the Spanish had explored territory that now covers more than a dozen states. They had established the first settlement — St. Augustine — in 1565. They had discovered the Mississippi River, the Grand Canyon and many other North American landmarks. Since Ponce de Leon discovered North America in 1513 almost 500 years ago, Hispanics have been making huge contributions to what is now the United States of America. Their achievements have been mostly ignored by American historians, but they should not be forsaken by Latinos on Hispanic Heritage Month. Post Script: With this column, I'm announcing the creation of a new web site designed to keep the real spirit of Hispanic Heritage Month alive the rest of the year. HiddenHispanicHeritage.com (http://www.hiddenhispanicheritage.com) features my ongoing series — this one is No. 27! — on America's Hidden Hispanic Heritage. You may have read some of these columns when they were distributed by the Creators Syndicate and published in web sites and newspapers, but you didn't see them as you will now, alongside the many photographs I've taken during my travels to many historic landmarks. 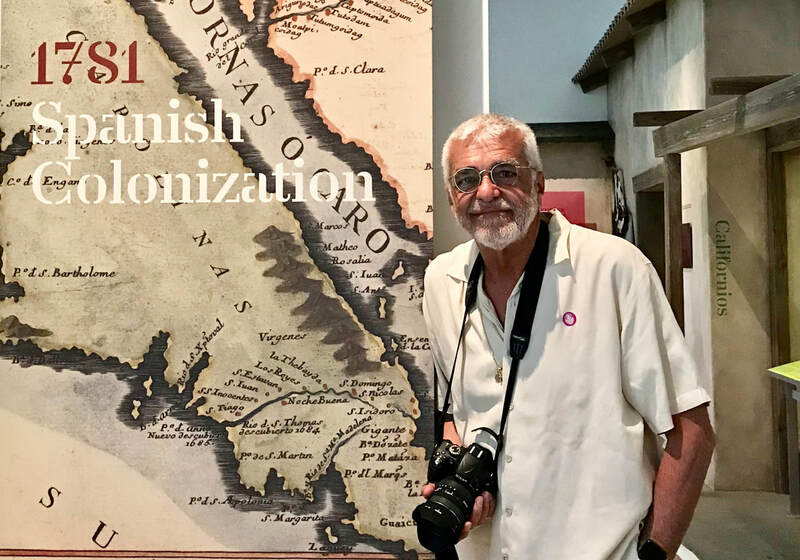 My pilgrimage in search for our hidden Hispanic heritage has turned into "a bucket list of places, ideas and historical evidence to help reconnect Americans with their Hispanic roots." And this is a web book in progress. I'm just getting started! My bucket list is much longer and there are many more places for me to visit, photograph and write about. Stay tuned! The Great Hispanic American History Tour is on the road again. Are you following my California Road Trip?